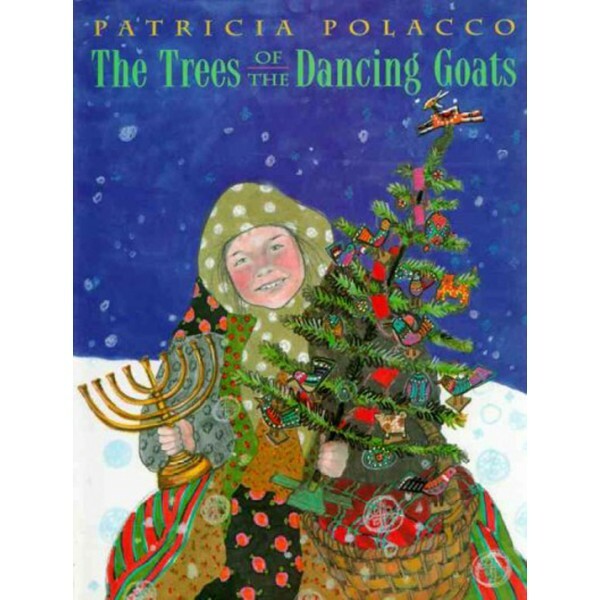 Trisha loves the eight days of Hanukkah, when her mother stays home from work, her Babushka makes delicious potato latkes, and her Grampa carves wonderful animals out of wood as gifts for Trisha and her brother. In the middle of her family's preparation for the festival of lights, Trisha visits her closest neighbors, expecting to find them decorating their house for Christmas. Instead they are all bedridden with scarlet fever. Trisha's family is one of the few who has been spared from the epidemic. It is difficult for them to enjoy their Hanukkah feast when they know that their neighbors won't be able to celebrate their holiday. Then Grampa has an inspiration: they will cut down trees, decorate them, and secretly deliver them to the neighbors, "But what can we decorate them with?" Babushka asks. Although it is a sacrifice, Trisha realizes that Grampa's carved animals are the perfect answer. Soon her living room is filled with trees -- but that is only the first miracle of many during an incredible holiday season. For more Mighty Girl stories about Hanukkah, visit our Hanukkah section in Holidays. Polacco has a warm, colorful illustrative style that has enriched her numerous other works such as Babushka Baba Yaga and I Can Hear the Sun. 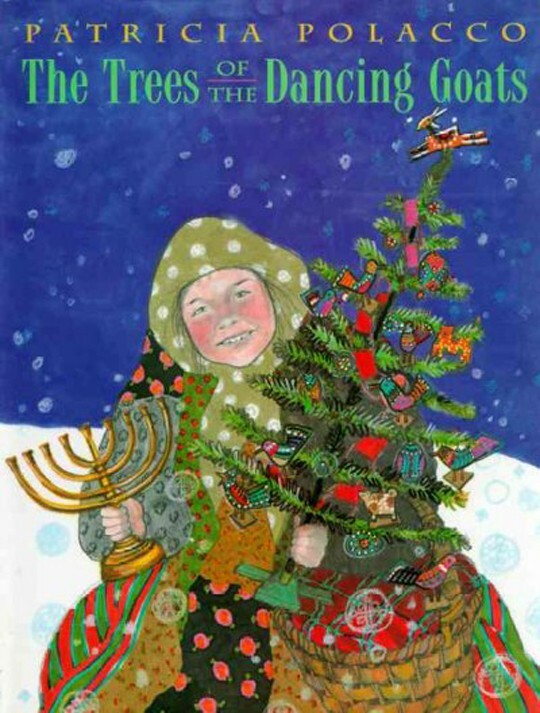 Here she applies it to what at first seems the simple story of a Jewish girl, Trisha, and her Christian neighbors, whose bout with scarlet fever at Christmas threatens to ruin Trisha's Hanukkah. Trisha and her family respond with a loving gesture that is rewarded in kind.